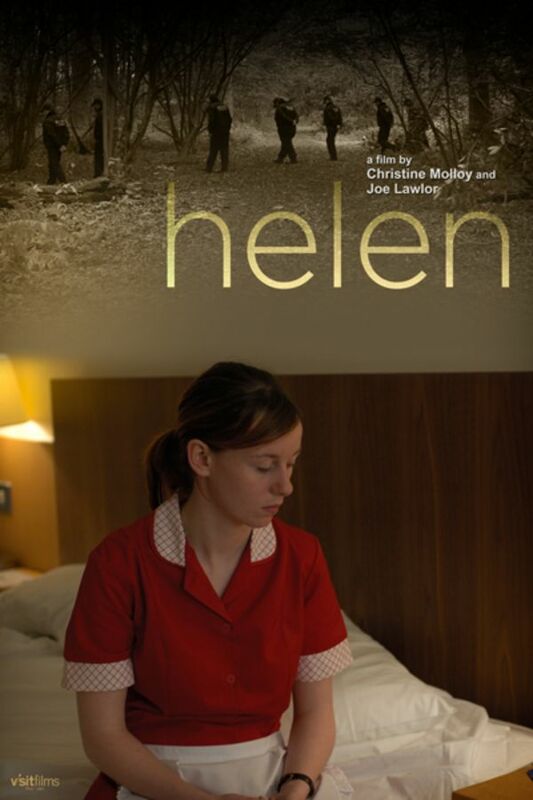 Helen is asked to ‘play’ Joy in a police reconstruction that will retrace Joy’s last known movements. But is Helen trying to find out what happened to Joy that day, or is she searching for her own identity? Very slow-moving and leaves me with more questions than answers. There is not a lot of plot movement, but the acting is good and the story is compelling. Good film , a little slow but that adds to the subject , great acting all round .